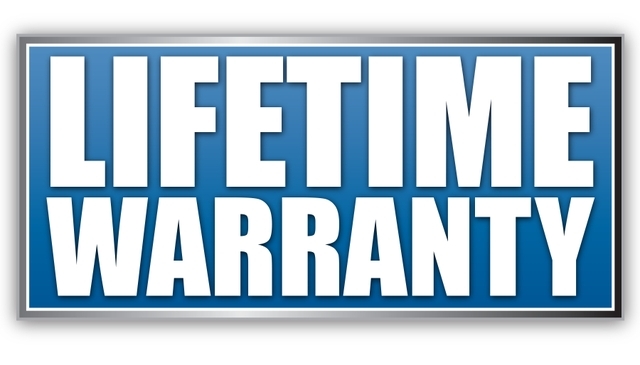 LIFETIME FOREVER WARRANTY INCLUDED WITH ALL NEW RVS WE SELL! 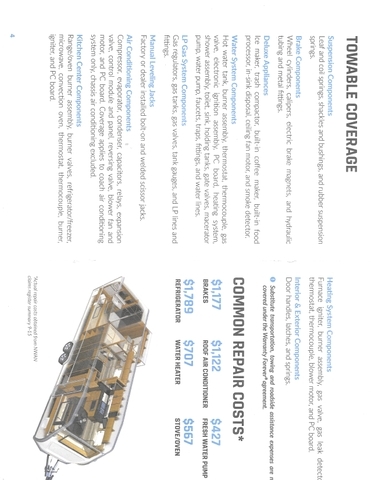 PRICING FROM $12850 TO $26750! 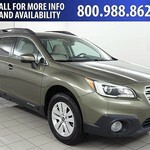 LOW PAYMENTS UP TO 180 MONTHS! 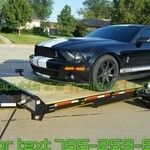 SUBMIT YOUR CREDIT APPLICATION TODAY AT MIDWESTRVLLC.COM ! OR CALL LARRY 785-418-0316 TO SUBMIT AN APPLICATION, DISCUSS YOUR TRADE IN , OR IF YOU HAVE ANY QUESTIONS ABOUT MODELS OR LAYOUTS! 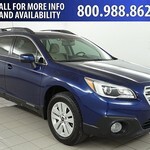 WE ALSO OFFER EXCELLENT RATES AND TERMS FOR EXCELLENT CREDIT! 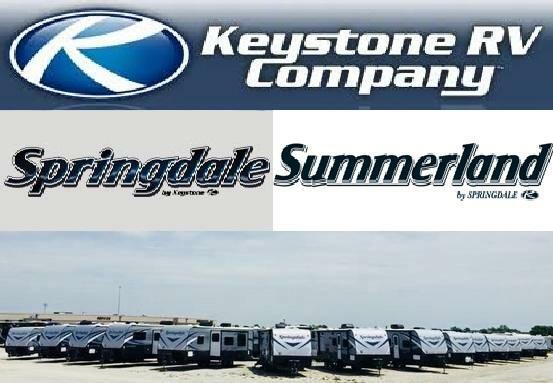 THE SPRINGDALE LINEUP IS THE #1 SELLING TRAVEL TRAILER IN THE USA! 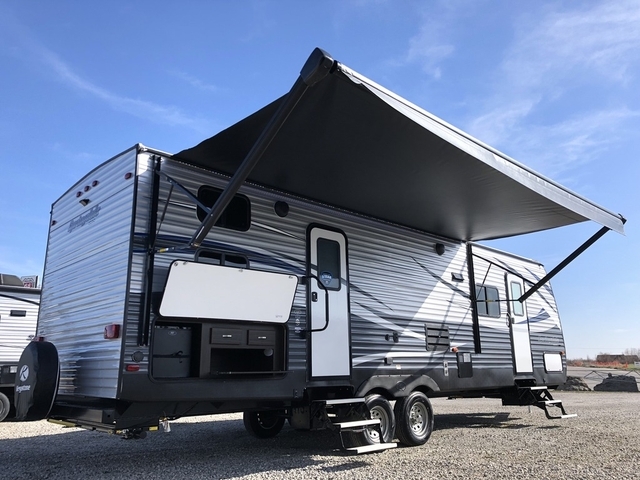 WE ARE LOCATED IN OTTAWA KS, 20 MINUTES SOUTH OF OLATHE, KANSAS, RIGHT ON I-35 EXIT 187! 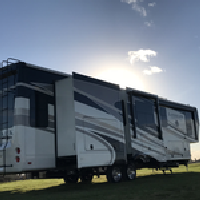 TONS OF AWESOME LAYOUTS, SEVERAL BUNK MODELS, REAR LIVING, FRONT LIVING, ETC ETC!! KEYSTONE SPRINGDALES HAVE A VAULTED CEILING, FOR MORE CLEARANCE AND OPEN SPACE! EACH NEW SPRINGDALE WILL COME W/ THE PROPER ACCESSORIES TO BE 100% READY TO HOOK AND GO TO THE LAKE! FREE 60 DAY TEMP TAG! PLEASE GIVE US A CALL, OR VISIT MIDWESTRVLLC.COM ! 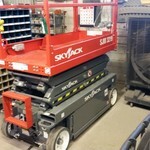 All Your New and Used Equipment Needs!! !